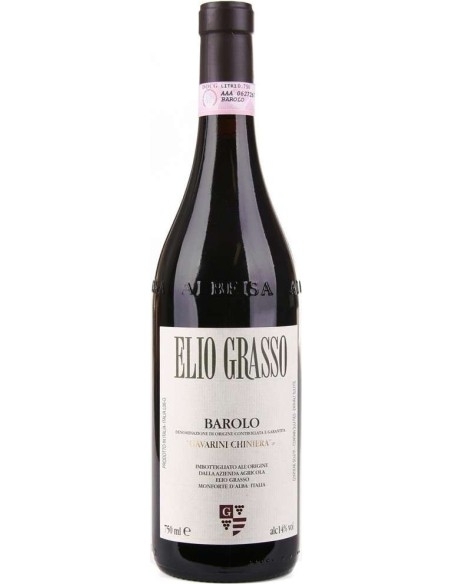 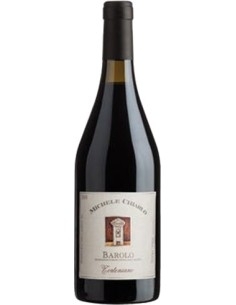 Barolo is a DOCG red wine produced in the Vigna Chiniera by Elio Grasso. 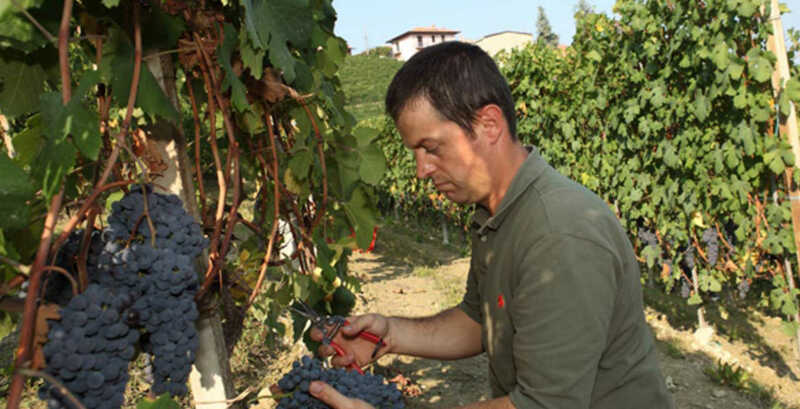 The winery boasts of its work recognizing itself first as a home for experienced farmers, and then as a manufacturing company. 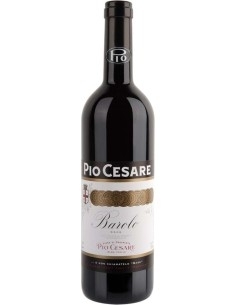 Before being marketed, the wine is aged in Slavonian oak barrels for 30 months. 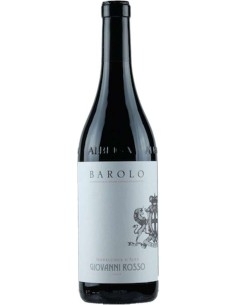 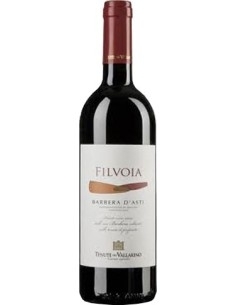 The nose opens up giving hints of ripe fruit and balsamic tones; The flavor has a thick texture of ripe tannins and a powerful structure.